I love giving personalized gifts. I think they just give it that little something extra for the recipient. My sisters birthday is coming up in a few days and when I was given the opportunity to review a SOUFEEL bracelet I knew she would love it. 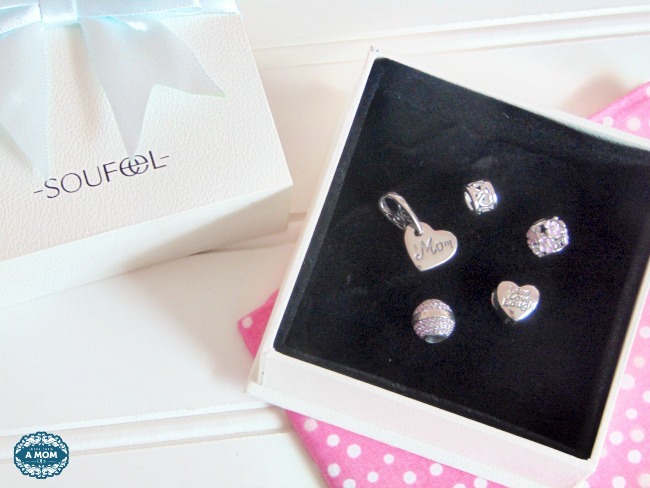 If you are not familiar with SOUFEEL, they offer amazing sterling silver bracelets with 925 sterling silver charms to make your bracelet one of a kind at a great price. They have TONS of charms such as birthstones, pendants, symbols of love and so many more new beautiful new arrivals. 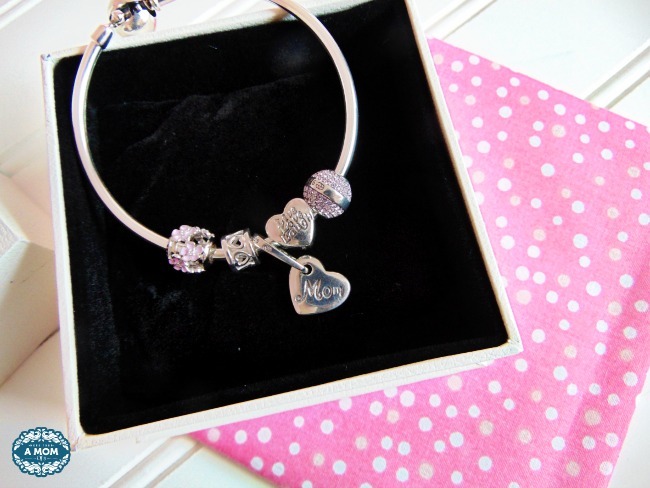 The charms can even fit Pandora and Chamilia bracelets too! I decided to keep hers simple with the colors she loves, birthstone and even her favorite quote “Live Laugh Love”. It’s something that we think of our mom when we hear it, so it’s so special to have it on there. I went with a mom charm since she is a fairly new mommy, I figured she would appreciate a shout out to her new role. The charms came individually packaged which is nice. I didn’t have to scrounge around for charm pieces. Assembly was very easy as well. The clasp pops open like a Pandora bracelet and then I just simply strung the charms on the way I thought they looked best. I know she will love the SOUFEEL personalized bracelet as much as I enjoyed making it for her. It’s truly unique and will fit her personality well. 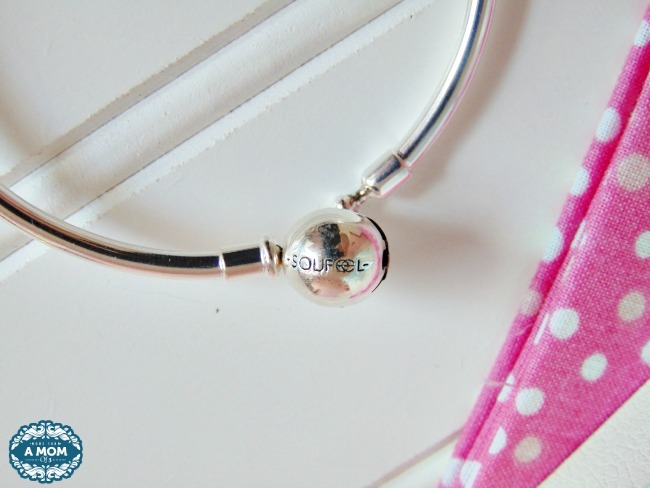 If you are looking for that perfect gift for any woman, I highly recommend a SOUFEEL personalized bracelet. I am currently dropping hints right back at her for a belated birthday gift because I loved her’s so much. Want to order a SOUFEEL personalized bracelet for you or for a unique gift? Well, I have some special offers for you too! 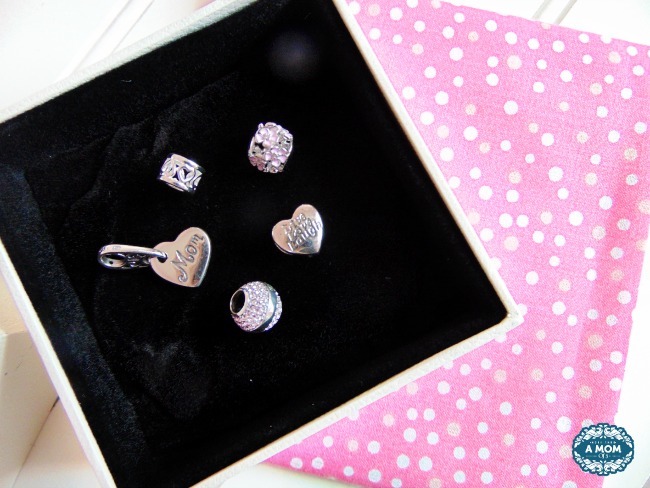 ** When you spend $59, $79 or $99, you will get a pair of free earrings, a free charm and a free sterling silver bracelet! ** Shipping is worldwide with orders over $50 and a 1 year return and exchange policy. ** My readers can save 5% with coupon code 5Jenn at checkout! Who would you get a SOUFEEL personalized bracelet for? What a pretty bracelet! I love styles like this where you can add a charm. I’d like one for me! i love soufeel. I have a bracelet too. i love the charms you picked out. it looks lovely. Heather recently posted…Mystery Shopping: How Does It Benefit The Consumer? I would create one for my mother in law. She would LOVE this bracelet. It is so pretty. 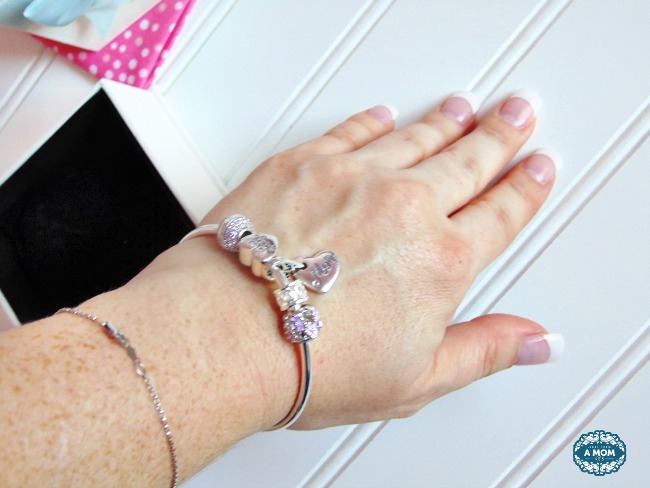 That’s such a cute bracelet and it really would make a great gift for anyone! I’m adding it to my wish list! Picking out just the right charms would be so much fun. I like the way these look a lot! That is absolutely stunning! I’d get one for myself!